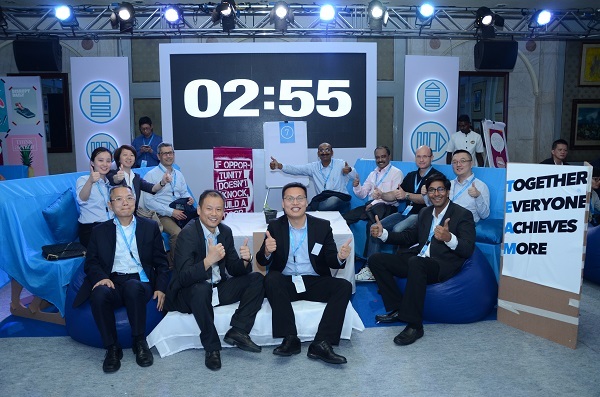 Fountainhead MKTG, the experiential marketing agency from Dentsu Aegis Network, crafted an intriguing experience at the recently held thyssenkrupp Regional Forum’16. 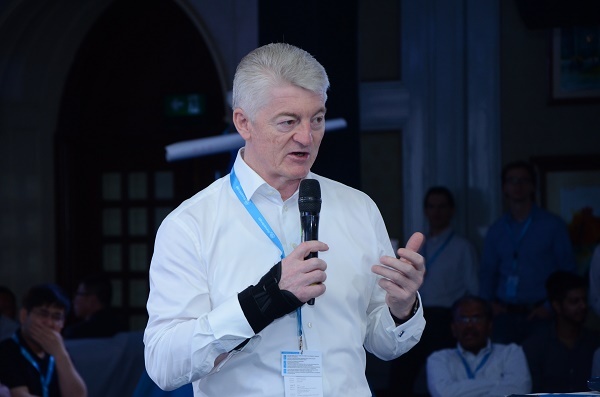 This was an annual event of thyssenkrupp to inform their global leaders on the current status of the strategy and the transformation of thyssenkrupp from a steel company into a diversified industrial group. 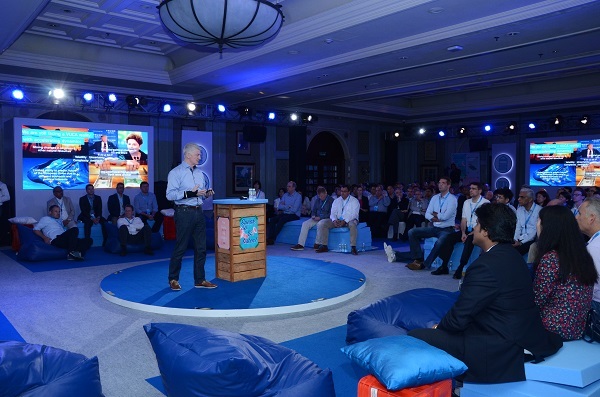 Being held for the first time in India, the forum was attended by more than 250 leaders from all over Asia Pacific (including China and India) and took place at the ITC Maurya, New Delhi on July 7-8. 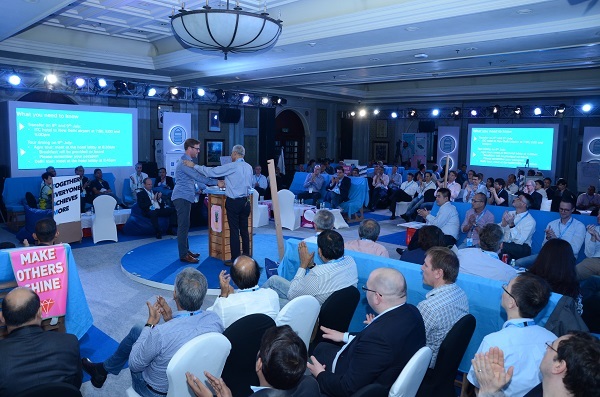 Day 1 saw the introduction of the motto: Execute & Excellerate and the presentation by the Executive Board of thyssenkrupp to set the direction of the forum. All four board members attended the event. 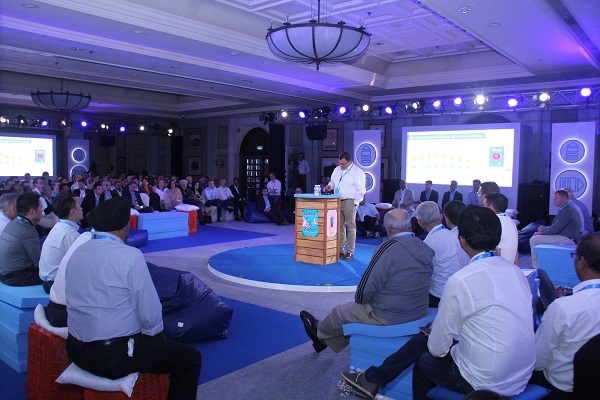 This was followed by a motivational session with the physician-turned-leadership consultant, Dr. Devdutt Patnaik. 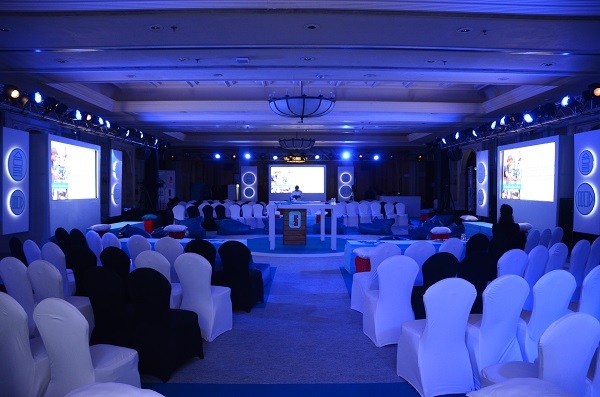 Along with the center-stage setup at the conference, the agency facilitated unique team building activities, ‘#bluespaces’, in which the attendees, by coordinating with their respective groups, had to build their own work space with the material given, including bean bags, foams, crates, cushions, wooden planks, etc. The purpose of #bluespaces was to bring the newly introduced brand and the claim of thyssenkrupp to life: engineering.tomorrow.together. Participants created a space where they engaged and worked together during the Regional Forum in an unconventional and creative way in teams mixed across all organizational units. Day 1 concluded with the ‘Mela’ themed gala evening, which was full of Indian elements and activities such as saree and turban draping, parrot reading and writing names on the rice, etc. As the forum had people from different countries, the carnival styled evening helped people connect with Indian culture. 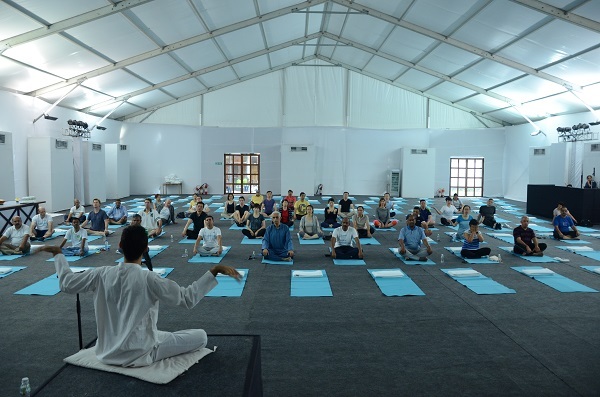 To relax the mood of the guests, a yoga session was organized the next morning, which was followed by the conference. 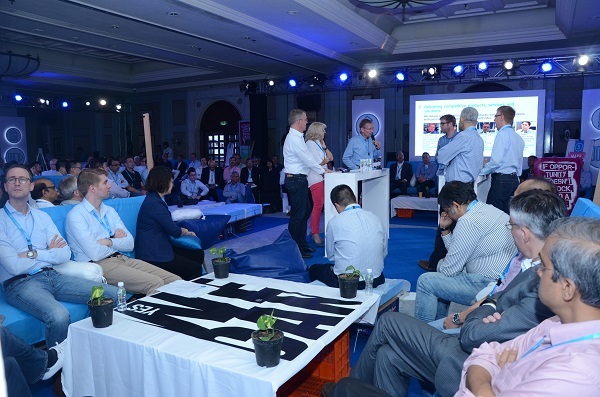 The conference continued with various break up sessions on the various key elements of the thyssenkrupp brand and the group’s transformation journey, as events such as these play a key role in cultural change for thyssenkrupp. 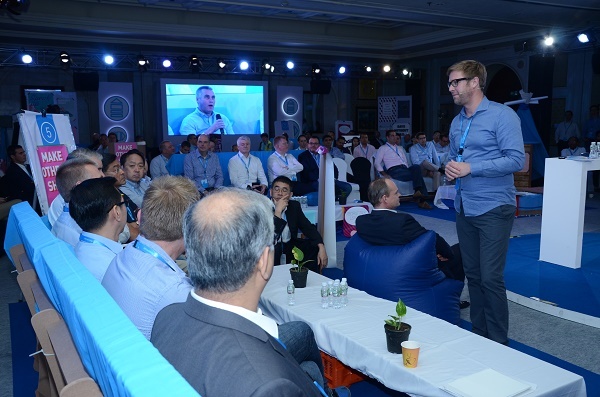 Being held for the 1st time in India, the annual forum was attended by more than 250 leaders from all over Asia Pacific (incl. 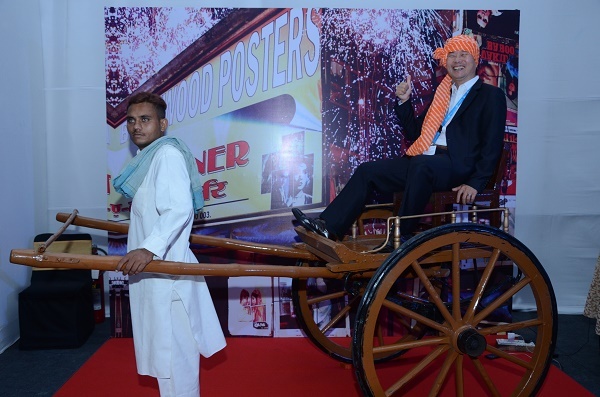 China and India) and took place at the ITC Maurya, New Delhi on July 7-8.